Toronto-based Coinsquare laid off a significant portion of the company today, BetaKit has learned. Multiple sources placed the total number laid off at approximately 40 employees in roles across the company. Coinsquare’s headcount sat somewhere near 150 employees, pointing to approximately a 27 percent staff reduction. According to those who spoke with BetaKit, Robert Mueller, Coinsquare’s COO, was among the employees terminated. A co-founder of Tulip Retail, Mueller was at the company for just over a year. BetaKit has now confirmed with Coinsquare that the company’s CFO Ken Tsang has also been terminated. Tsang, who was hired around the same time as Mueller, is an investment banking veteran with a background that spans BMO, Bank of Canada, and McKinsey. Employees were informed earlier this morning. Coinsquare Head of Talent Martin Hauck, has also posted a message on his LinkedIn profile regarding the layoffs. This is the second set of layoffs to hit the company in the past year. Approximately 20 employees were laid off in July. Similar to today’s layoffs, departments across the company were affected. The Cryptocurrency trading platform expanded into Europe in December, launching in 25 countries in the EU. Earlier that month it also acquired BlockEQ, a cryptocurrency wallet running on Stellar for $12 million. The company also partnered with global blockchain investment bank DLTα 21 in July launching a digital currency trading platform in Japan. That same month, Coinsquare also hired former Postmedia chief digital officer Thomas Jankowski as its chief digital and growth officer in an effort to reach a broader audience and educate Canadians about digital currencies. He noted that Coinsquare’s approach to growth was in building an “ecosystem,” making companies more resilient to changes in the market. Jankowski was the latest in a string of hires for Coinsquare which included Mueller, Tsang, Lewis Bateman, hired as chief business officer, and anti-money laundering officer Charlene Cieslik, all respectively joining the company at the beginning of last year. Coinsquare raised a $10.5 million Series A investment in December 2017, and a $30 million equity financing round with Canaccord in February 2018. In January 2018 the company was planning to raise $150 million an IPO before the end of the year. More recently, the company partnered with BMO to streamline the process of depositing and withdrawing funds. 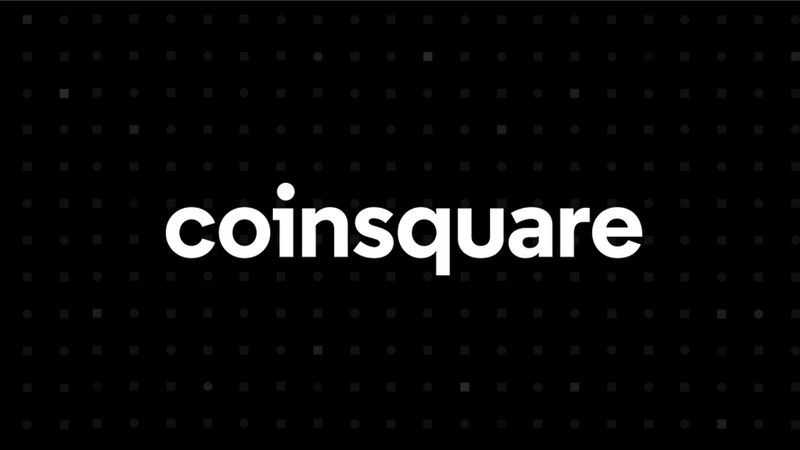 Speaking with Coinsquare’s Cole Diamond, the CEO was quick to note that despite the layoffs, the company had added 23 net new employees in 2019. 14 of those come through the previously unannounced acquisition of blockchain-based loyalty rewards company Tipcoin, best known for its Koi Loyalty product. Diamond said that as part of the acquisition, Tipcoin CTO Simon Palmer has now become Coinsquare’s CTO. With files from Meagan Simpson.